Microsoft has started shifting its focus from offering Windows as a product to offering its services as a core focus to its users. The US-based software giant has released its apps and services for as many important platforms as possible. It has released most of its important apps for Android, iOS, Chrome OS, and Mac OS X. Now, the company will soon release the WordFlow keyboard for iOS to beta-testers. After the company fixes all the critical bugs, Microsoft will release the WordFlow keyboard through the App Store. The keyboard will also be released for Android at a later stage this year. No exact dates have been mentioned, but we will let you know once it gets released. The keyboard app comes with word correction, word prediction, swipe-based typing, and one-handed mode. Even though the WordFlow keyboard minimises a bit towards either left of right side of the screen in Windows 10 Mobile, the iOS version of the app sprawls from the bottom corner of the device for easier one-handed typing. Apple opened up its smartphone and tablet operating system, iOS, to allow third-party keyboards with iOS 8. 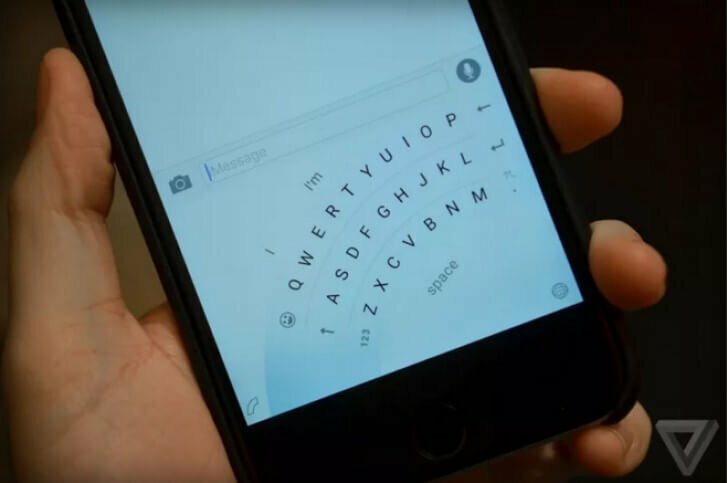 This brought a flurry of third-party keyboard apps to iOS including Swype, SwiftKey, Flesky, and many more. However, Apple’s stock keyboard remains one of the fastest in terms of response time, so we’ll have to see how Microsoft’s WordFlow keyboard performs when it gets released.